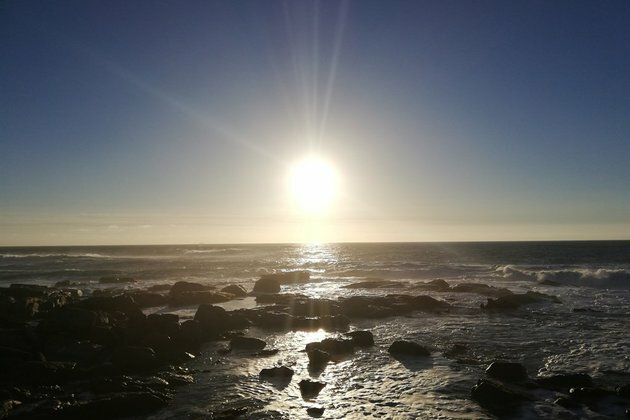 Heatwave conditions are expected over the western and central parts of both the Free State and the North West, and the extreme eastern parts of the Northern Cape until Friday. The SA Weather Service cautioned of extremely high fire danger conditions over the Northern Cape, and western parts of the North West and the Free State as well as the Laingsburg Local Municipality of the Western Cape. It is expected to be hot to very hot across the central interior. Gauteng will be partly cloudy and warm with isolated afternoon thundershowers. It will be partly cloudy and warm but hot to very hot in the Lowveld of Mpumalanga. Isolated showers and thundershowers are expected, except in the east. Limpopo will be partly cloudy and warm to hot with isolated showers and thundershowers, except in the east. The North West is expected to be fine and hot to very hot. It will become partly cloudy in the afternoon with isolated thundershowers in the north-east. The Free State will be very hot in the west. Otherwise, it will be fine and hot, becoming partly cloudy, except in the south. It will be partly cloudy along the coast of the Northern Cape and the adjacent interior. It will be cool with isolated showers, otherwise fine and warm to hot in the north-east. It will be fine and warm to hot over the eastern interior of the Western Cape. Otherwise, it will be cloudy with drizzle patches in the west at first and light rain during the afternoon spreading to the south coast for the evening. The Eastern Cape will be partly cloudy and cool to warm along the coast and adjacent interior. Otherwise, it will be fine and hot to very hot over the interior. Isolated evening showers are expected over places in the east. It will be fine and hot, but very hot in places over the interior of KwaZulu-Natal. It will become partly cloudy with isolated afternoon showers and thundershowers, except in the extreme north.